A memorable logo means a forever impression… That’s why you need Naxtre! 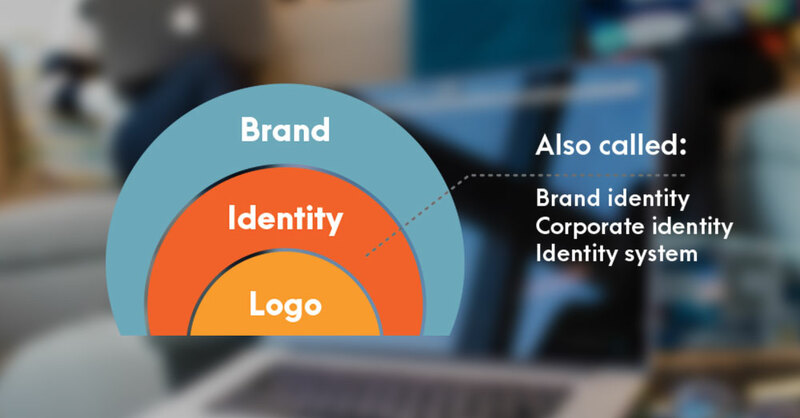 How you earn ROI with Brand & Corporate Identity Designing? 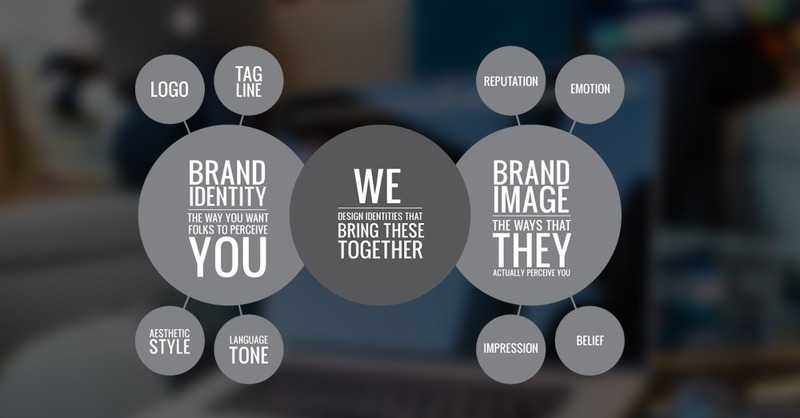 In a world where you get not even 5 seconds to talk about your brand philosophy and vision with your prospects, it is the logo design and brand identity that do all that talking – quickly, impressively, effectively! 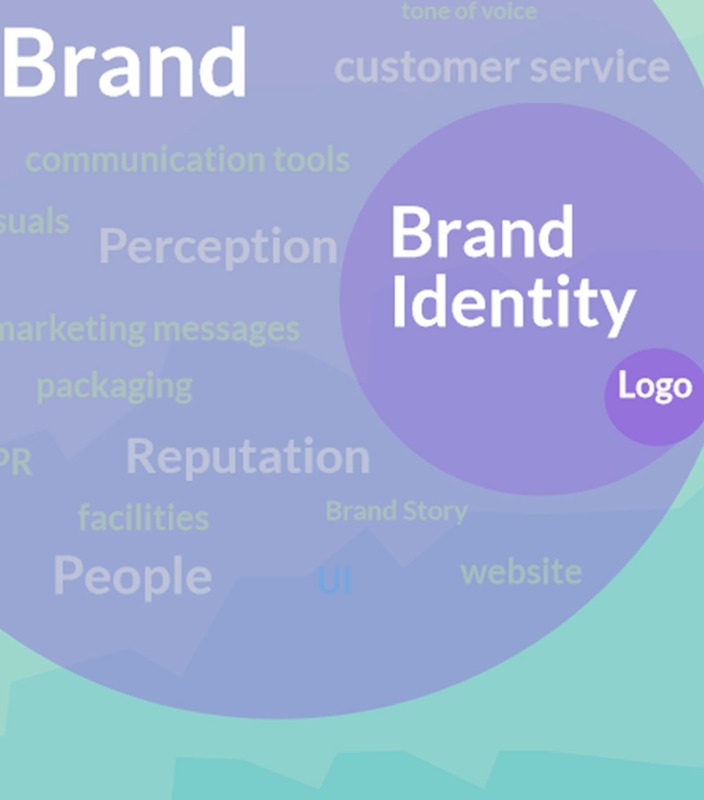 It’s your brand identity… So we don’t take it easy!